The backpack is now a highlight of luggage and bags. We propose the full leather chic version for your weekend adventures or for your daily use. 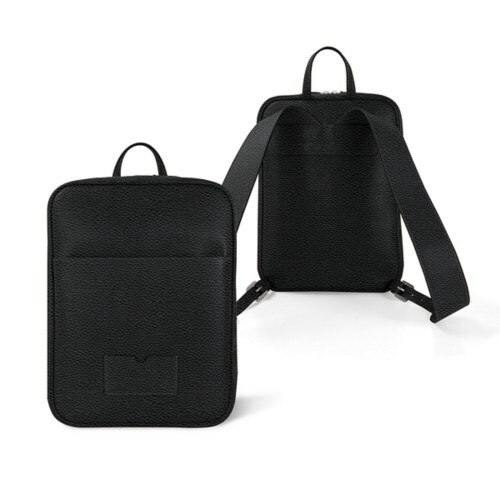 Stand out from the customary cloth backpacks and discover the unique feeling to carry a leather bag on the back, that perfectly fits the shape of your body. Bring in your personal touch with a customization option, to make your backpack absolutely unique.